Battery Spot Welder LTC-F2000. Foot driving, Cheaper Spot Welder. 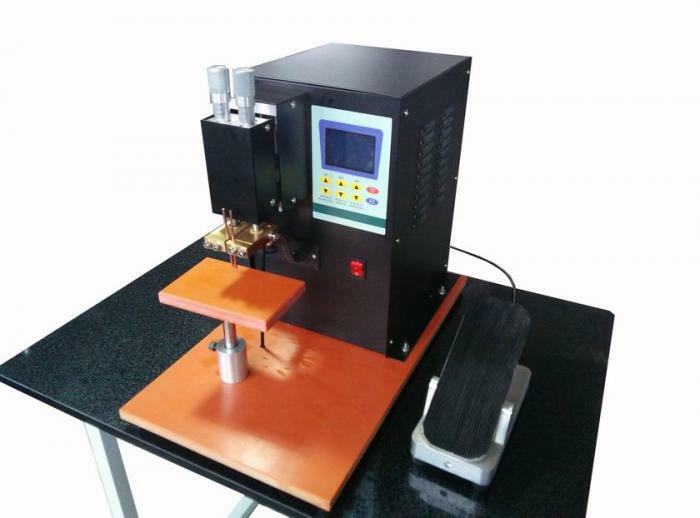 Home / Product Center / Battery Spot Welder LTC-F2000. Foot driving, Cheaper Spot Welder. 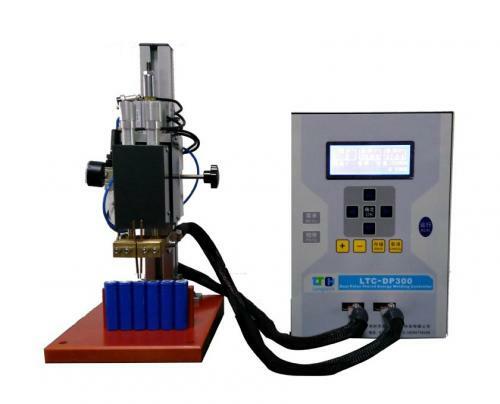 Name: Battery Spot Welder LTC-F2000. Foot driving, Cheaper Spot Welder. 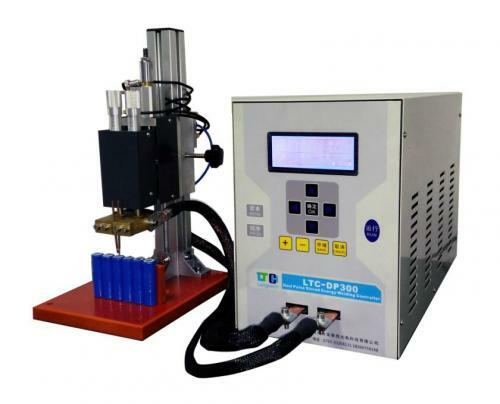 LTC-F2000 is a DC inverter micro battery pack spot welding machine, it is widely use in welding 0.1—0.15mm thickness battery pure nickel strips. With foot driving, easy operating and economic. Battery rebuild and assemble factories and workshops use this battery spot welder to weld E-bike battery pack, Power tool battery pack, Drill battery, Self balancing scooters battery pack, Segway battery pack, Battery tabs, Battery nickel strips, 18650, 26650, CR2032 battery cells, lithium battery, 3A battery, D-cell battery, Ni-MH battery, Ni-Cd battery, battery welding pure nickel strips and tabs, battery accessories.etc. LTC-F2000 battery fabrication contact welding machine is our company latest revision design in 2013, is the present domestic advanced level of high performance inverter resistance welding machine, designed for production of high-end mobile phone batteries, mobile digital power battery, power battery, nickel metal hydride battery, nickel cadmium battery needed to design, etc. LTC-F series inverter dc resistance welding power source is using IGBT inverter technology, microcomputer control technology and modern power electronic technology development of a new type of power supply. Due to the AC - DC - AC - DC transformation technology, time control, millisecond precision control response and control precision is greatly improved; DC output significantly improve welding technology; Inverter technology also make equipment has small, energy efficient and a series of advantages; Microcontroller (MCU) and the using of electronic technology makes the equipment with outstanding features of modern equipment, including digital control, monitoring, fault diagnosis and protection, data transmission, etc., equipment is fully functional, flexible, convenient, adaptation of wide. 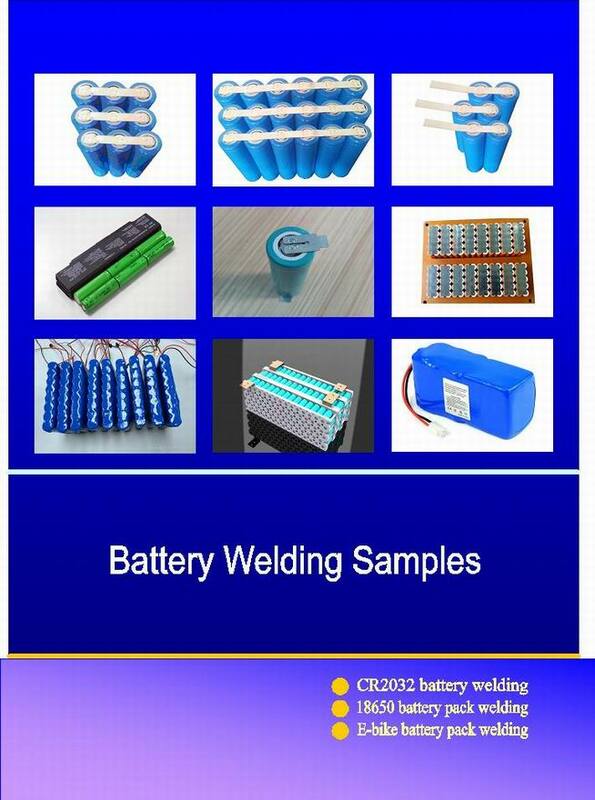 l High speed and high precision (MCU) microprocessor control, provide highly stable repeat welding. l DC output: welding current as the pulsating DC (small) and waviness, no communication zero discontinuous heating workpiece defect, heat concentration, improves the thermal efficiency welding, non-ferrous metal materials and some welding welding materials is particularly suitable for hard, stable welding process, welding quality significantly improved. 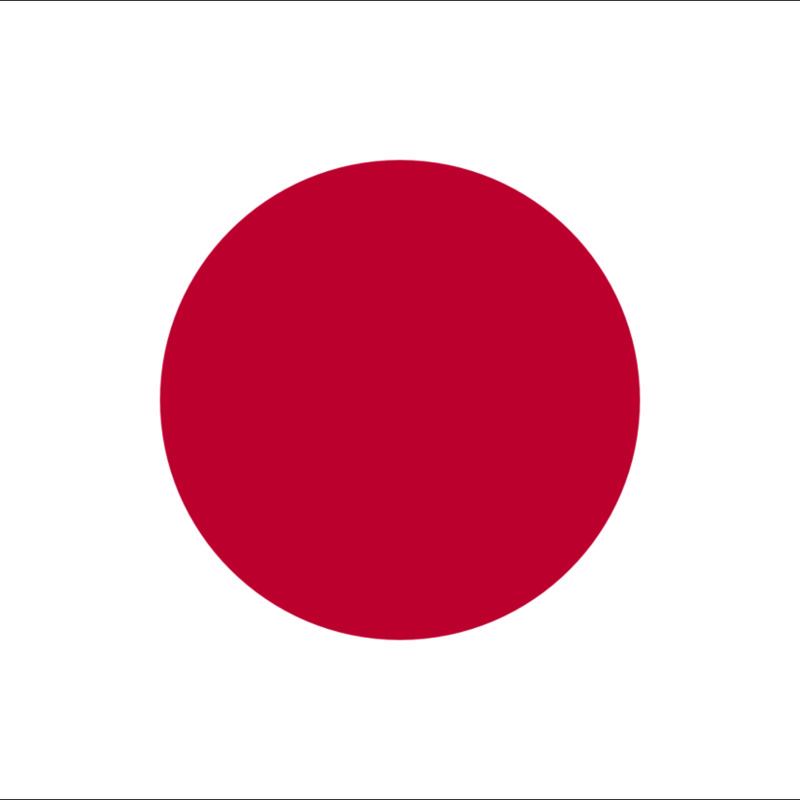 At the same time, the electrode life is extended. l Blu-ray 12864 LCD screen display, graphical display of the current work status, friendly interface, welding pulse graphics functions improve the ease of debugging observation. l Double pulse welding can reduce welding splash, improve the welding quality. l Internal welding counter, can do all its solder joints. l Block data storage using EEPROM, no battery life issues, to the use of welding procedure every time you boot. l Discharge switch using photoelectric switches, control precision, fast and stable.